Wondering what to do with the Skin Dimensions gift card you received on Valentine’s Day? The beauty of this gift is that you can pamper yourself to a variety of products and services – the trick is narrowing down your options. Not sure where to start? Here are a few of our top picks for treating yourself with your gift card. Your skin will love this! 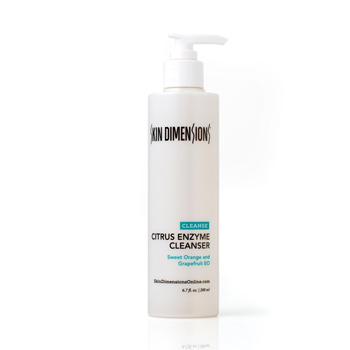 This cleanser gently removes dirt and toxins while providing gentle exfoliation with fruit enzymes and surfactants to improve skin radiance. Plus it has a fresh citrus scent that will make washing your face an even more delightful ritual! Rejuvenate your skin with this dynamic retinol and glycolic duo which includes our Skin Dimensions Glycolic Treatment Pads II and Retinol Plus 3x Serum* to help you achieve smoother, firmer and more evenly toned skin. Did you know that the neck is one of the first areas to reveal aging? 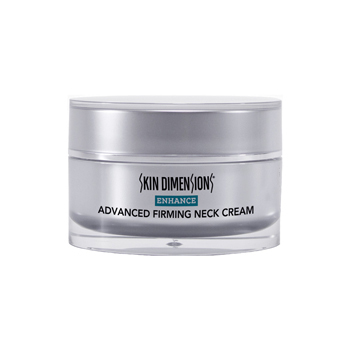 Developed specifically for the delicate skin on the neck and décolleté, this neck cream hydrates and nourishes skin with ingredients like Green Tea extract, Vitamin D and peptides that help to firm, lift and tighten. 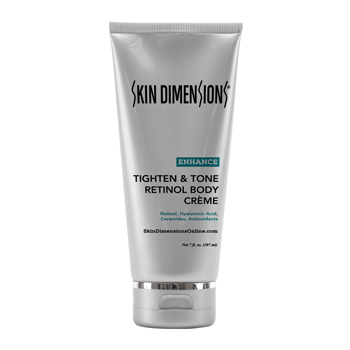 Equipped all-star ingredients like all-trans retinol, Hyaluronic Acid, ceramides and antioxidants, this redefining body lotion helps to lift and tighten skin, improving its texture and tone while also and providing hydration. This is a favorite product for many of our staff! Our powerful new facial infusion treatment can be customized with powder blends and active ingredients to enhance results for concerns like acne, aging, rosacea and hyperpigmentation. This facial also includes a Clarisonic® deep cleansing treatment, DERMAFLASH® epidermaplaning and a NuFACE® microcurrent lifting treatment. It’s like a workout for your skin! The Guinot Hydraclean facial uses the patented Thermoclean electrode to give you more glowing skin in just 30 minutes. Beneficial for all skin types, this facial will make your skin look and feel clearer, brighter and more hydrated. If this is your first facial, this is a great one to try! Want to look and feel your best for an upcoming event or special occasion? You can use your gift card on a special occasion makeup appointment! 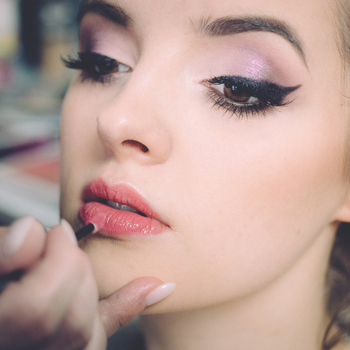 Our makeup artists work with you to select colors and create a customized makeup look with you. Want to test it out before your big day? You can also schedule two sessions, including a trial run. Waxing can be an intimidating prospect – but it doesn’t need to be! Our caring and highly trained team uses the finest professional quality wax to assure maximum hair removal with minimal discomfort to help you get the most out of your waxing experience. Still unsure? Need a few more suggestions? Our highly-trained staff is here to help! Let us help you find the products and services that best suit your skincare goals and needs. Stop by any of our day spa locations or give us a call (877.883.7363 for our online store or call your nearest day spa location) – we’re happy to help you on your skin care journey! 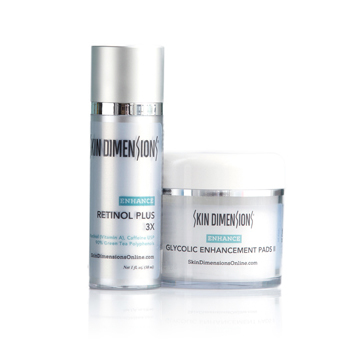 *Retinol products are not recommended for use during pregnancy or while breastfeeding.